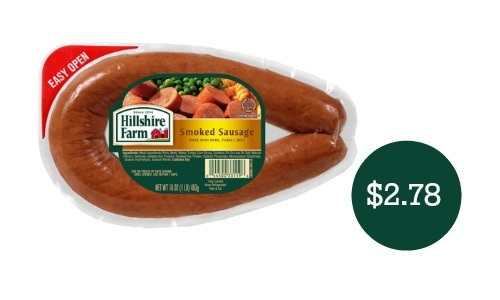 If you’re looking for deals on sausage for chili or other dishes, get Hillshire Farm Sausage at Publix for $2.78 each. 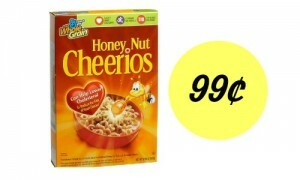 Print this new coupon for sausage to get the deal. 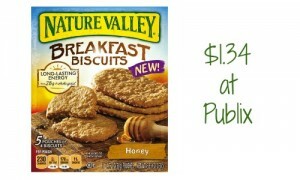 If you are looking for more deals at Publix, check out the weekly ad that starts 4/15 or 4/16.